Our Signature Detergent is perfectly formulated to tackle all your dirty laundry by combining color guard, a natural bleach alternative and stain fighting agents with our Classic scent for all-purpose laundering. 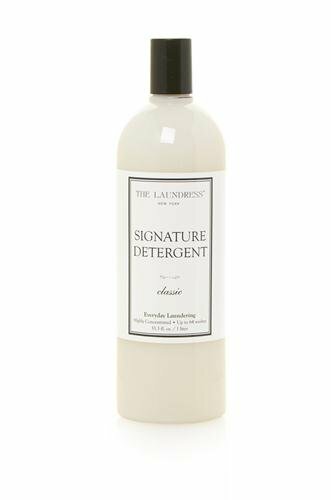 If you have any questions about this product by The Laundress, contact us by completing and submitting the form below. If you are looking for a specif part number, please include it with your message.